Take advantage of this Digital Video Download offer today! Virtually join us in beautiful Branson, MO and see and hear these great men of God: Stephen Quayle, Tom Horn, L.A. Marzulli, Anselm Pi Rambla, Timothy Alberino, David Lankford, Derek Gilbert, Dr. Michael Lake, and Henry Gruver. 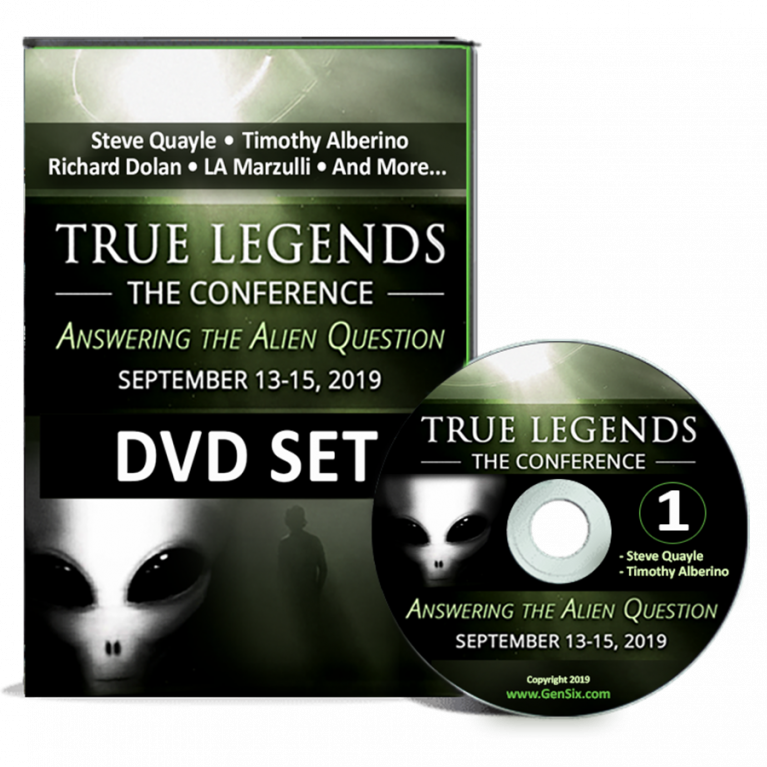 For the first time ever, Stephen Quayle and Tom Horn are together at the same conference. Don’t miss this unique opportunity! *All downloads are separate mp4 files @720p (HD). Be the first! Share with your friends! This information is vital to understanding your path forward. 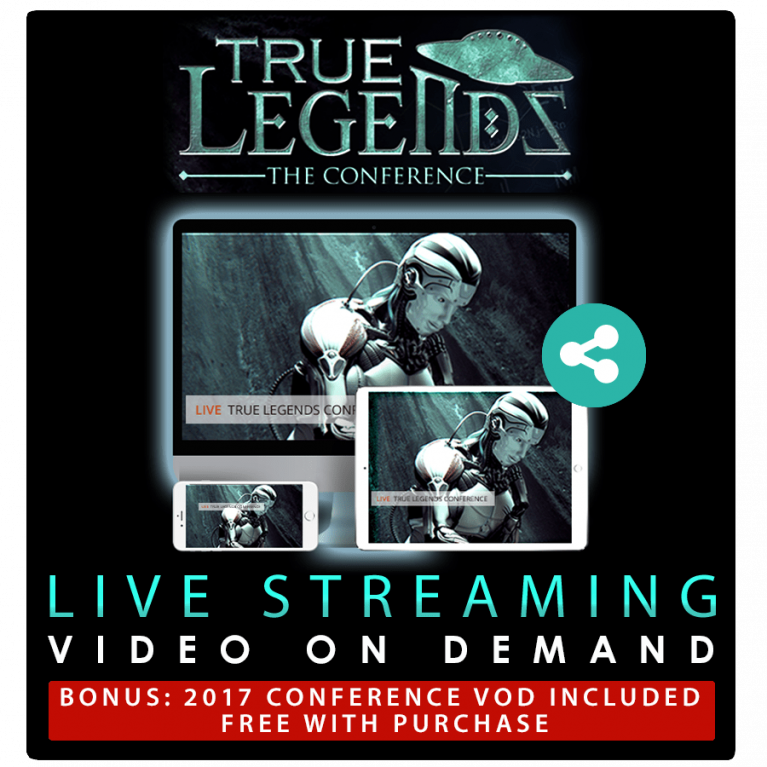 If you weren’t able to attend or you need to hear the information again, take advantage this Digital Video Download. It has never been more important to understand what is really going on in the world. On September 15-17, 2017, excited Christians, looking to stay informed, gathered at the beautiful Mansion Theatre in Branson, MO to hear some of the world’s top prophecy teachers share information on the truths that are being hidden from you. World events are occurring at breakneck speed as we approach what must be the times that imminently precede the return of Jesus. 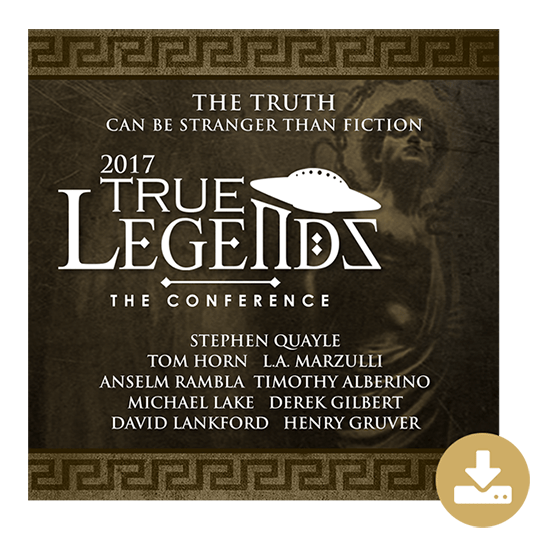 Virtually join us in beautiful Branson, MO and see and hear these great men of God: Stephen Quayle, Tom Horn, L.A. Marzulli, Anselm Pi Rambla, Timothy Alberino, David Lankford, Derek Gilbert, Dr. Michael Lake, and Henry Gruver.